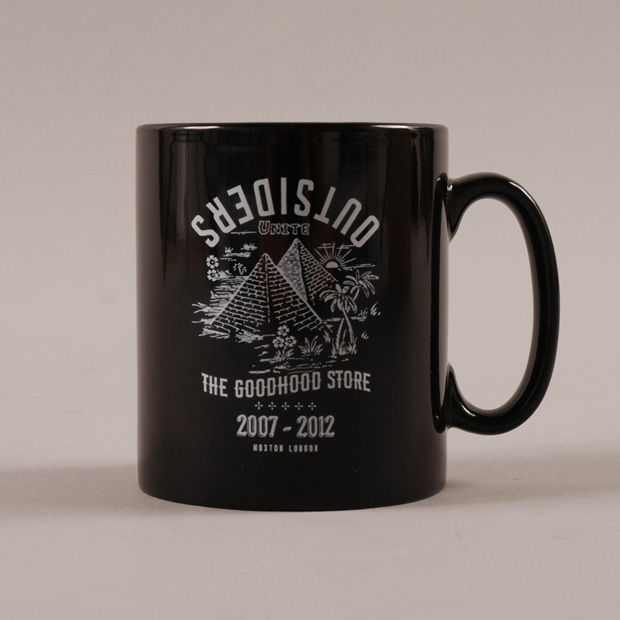 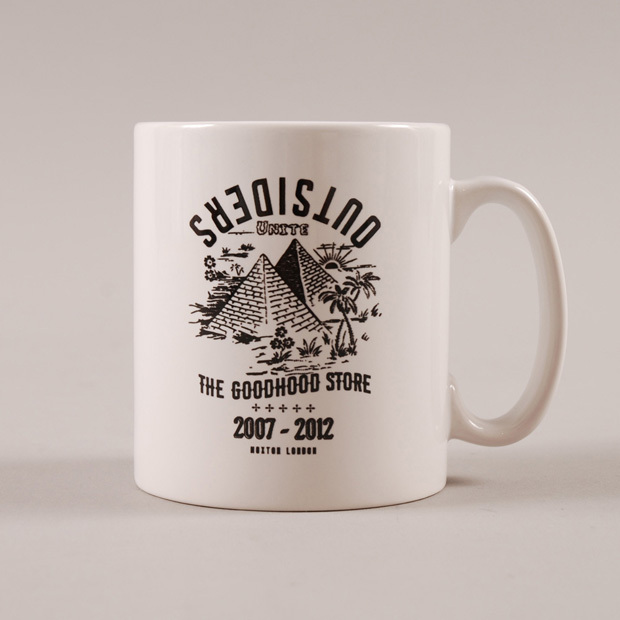 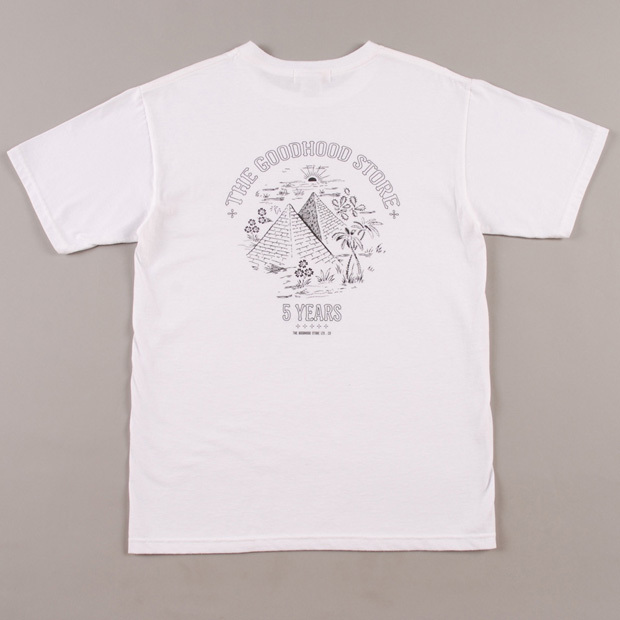 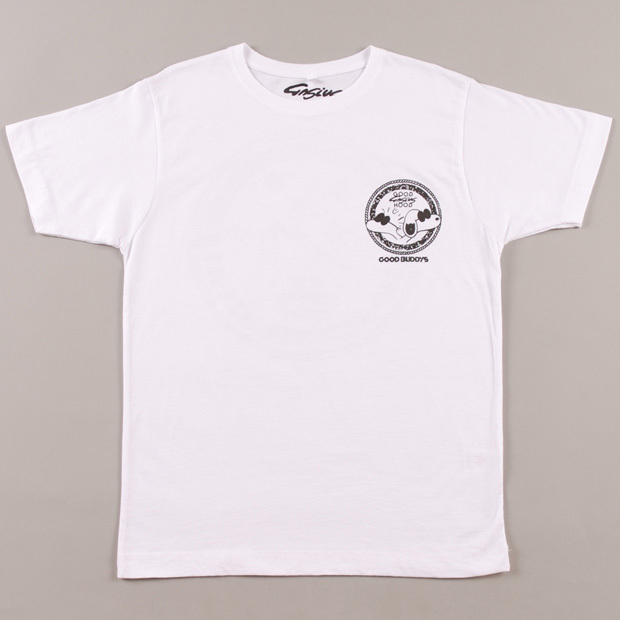 To celebrate 5 years in the game, Goodhood have created a wealth of t-shirts and homeware accessories including mugs, an umbrella and an engraved skateboard. 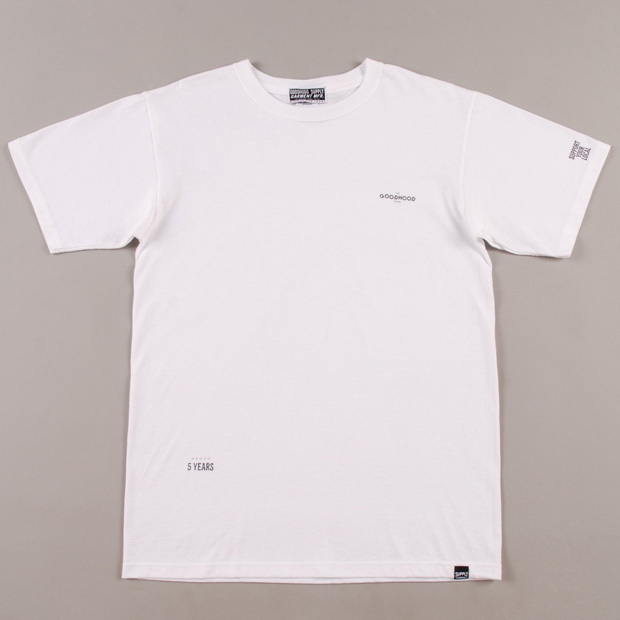 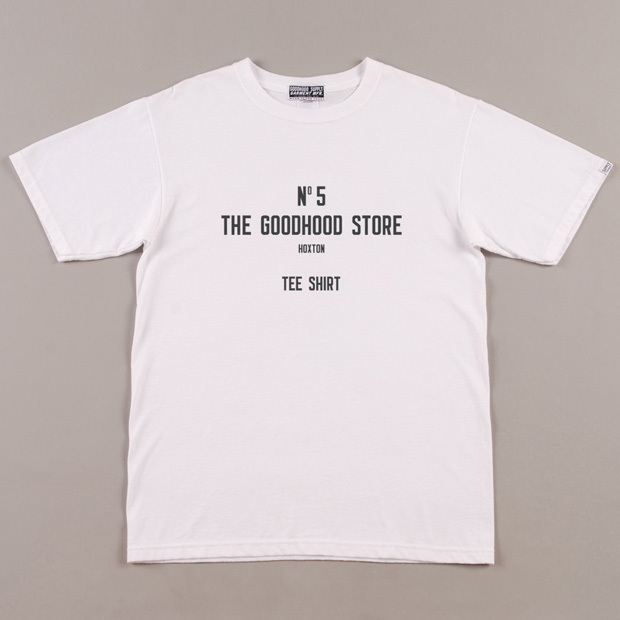 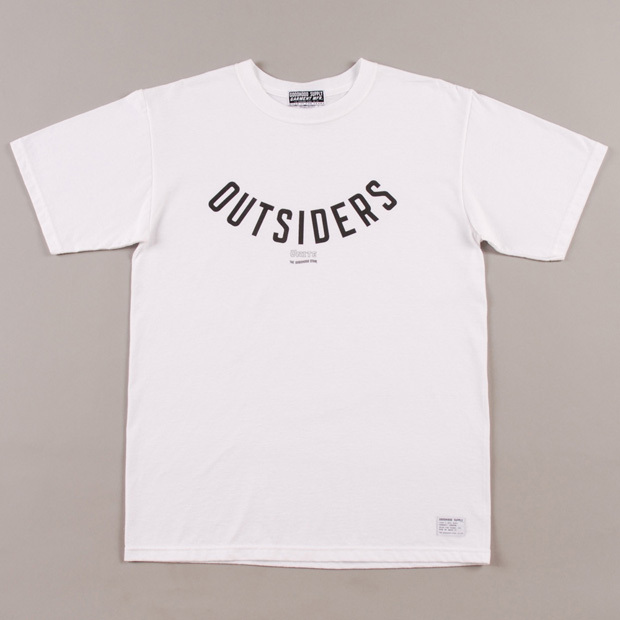 Creating 5, classic, clean t-shirts, Goodhood show a nice variation in style that still has that strong Goodhood aesthetic. 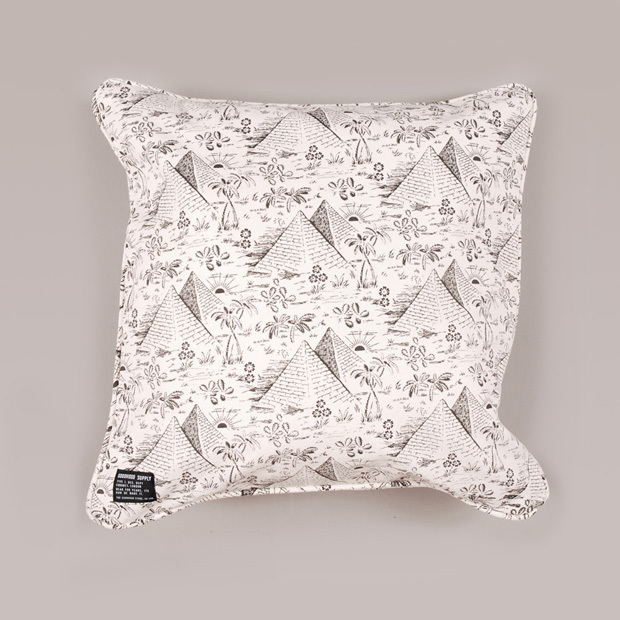 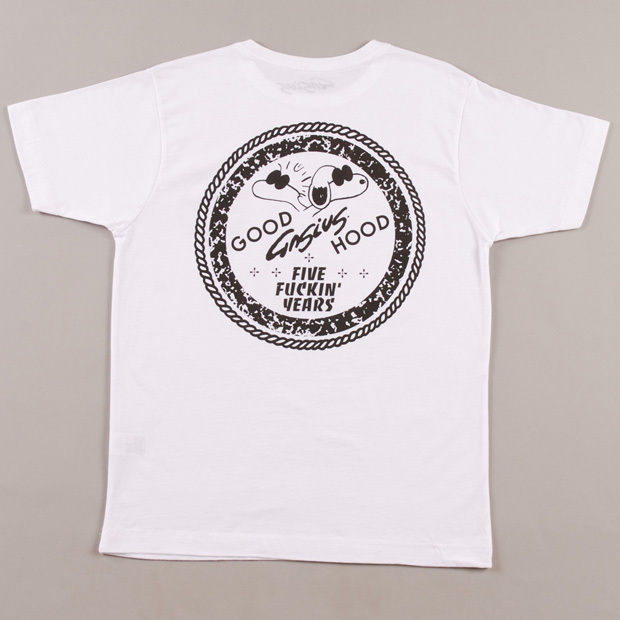 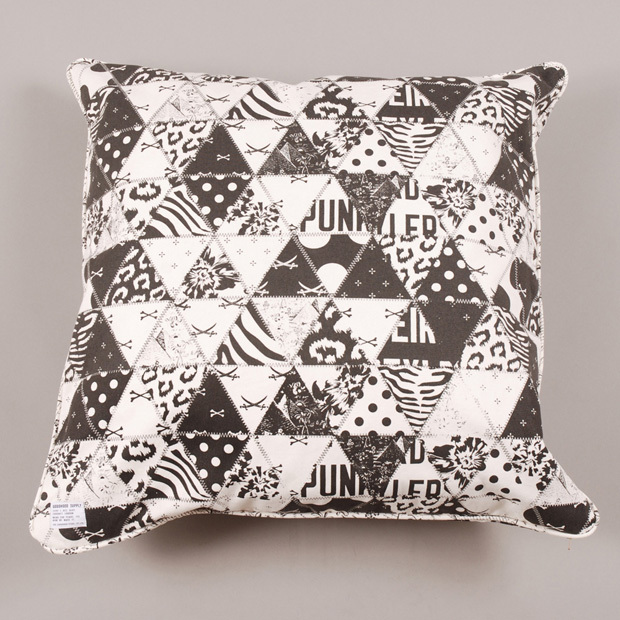 A mild tongue-in-cheek element is at the core of each design, as we have come to expect from the Goodhood family. 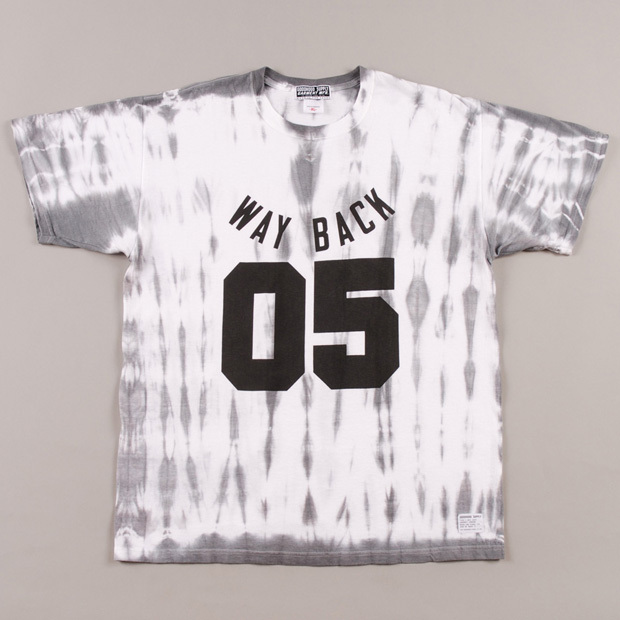 The Gasius designed number has a brilliantly old school skateboarding feel to it, as does the tie-dye t-shirt. 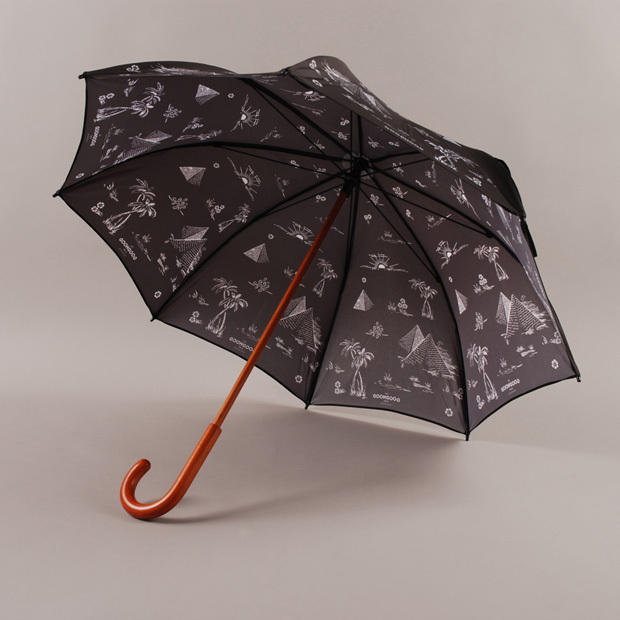 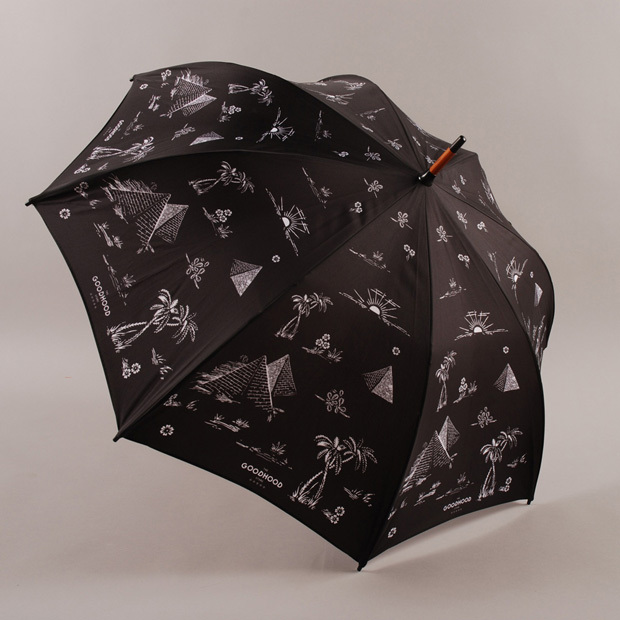 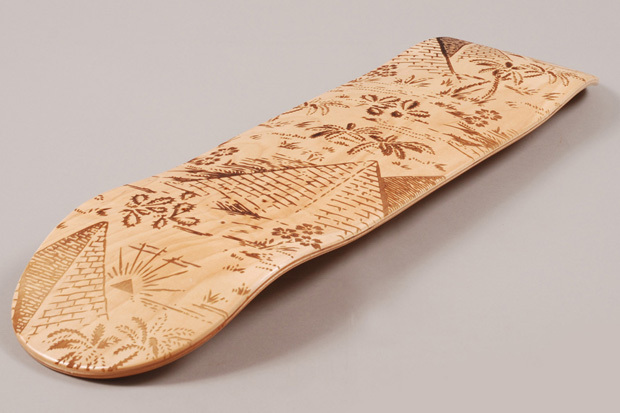 The homeware is some of the finest to be in the store, including an incredible patterned umbrella, two rather cool mugs, some cushions and an engraved skateboard (1 of only 3 produced in the states, coming in at a nice round £250 a pop) … we advise you don’t actually skate it. 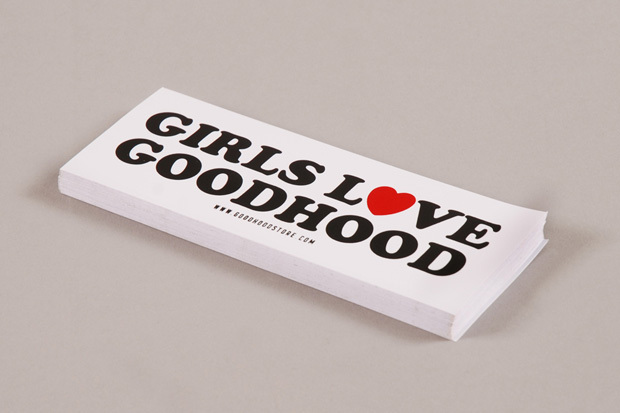 Finished off with some rad and almost tacky “Girls Love Goodhood” bumper style stickers, there is almost too much good stuff to chose from. 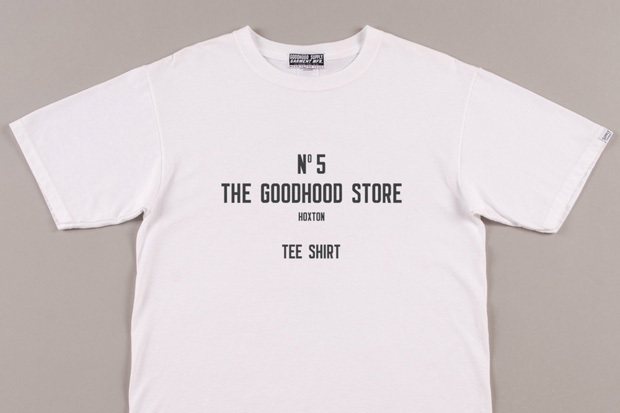 Head into the pop-up Goodhood anniversary store (opposite the normal store) to check out all of these bits for yourself, or head over to the Goodhood online store to pick them up online before they go for good.